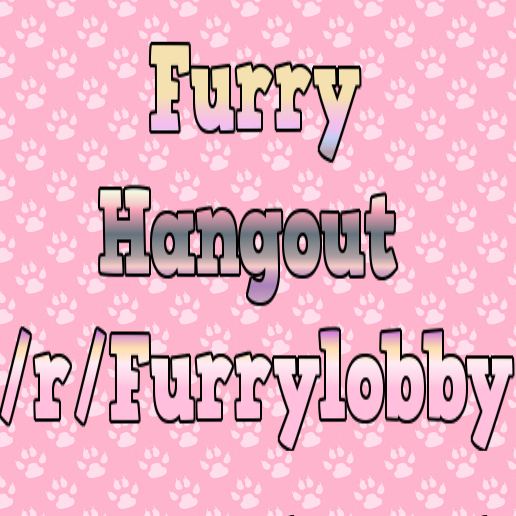 www.reddit.com/r/furrylobby is an off topic furry hangout for furries to talk to other furries about topics that aren't always necessarily related to being furry, like video games and youtube videos. If you want to join us, we would be very happy. Only a couple days old and the place is rather active.